ICICI Direct, established in the 2000s, is a bank-based full-service stockbroker. It offers services such as customer support, offline branches, research & tips along with regular trading services. The research services are provided through various channels such as email, phone, SMS to go along with the inbuilt research feature within the different trading platforms it offers to its clients. The overall ICICI Direct research offering is spread across multiple trading and investment products. 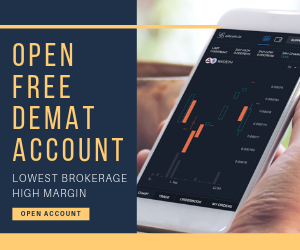 In this detailed review, we will list all the research products the stockbroker offers to its clients and what are their respective utilities to the clients. These research products focus primarily towards the current market session covering global as well as domestic market events and their corresponding impacts on different sectors and stocks. This report primarily gives a quick cue on the market opening for the day, possible opportunities in different sectors/indices and the respective stocks. This works at a continuum level with market news and corresponding impacts being uploaded on the portal. There are no direct tips and recommendations in this analysis, however, if you are looking to stay updated with specific market information, then this report works for you. Special reports are published with specific stocks and indices in consideration. Stocks that have shown a reasonable trader’s interest and had a sizable turnover generally make the cut in these particular reports. Market outlook reports are published on the investment segment basis every month. These reports talk about the specific investment opportunities within each investment segment and pick some of the best opportunities out there for potential investors and traders. For people looking to invest their money for short-term or most likely trade on a regular basis, this report can certainly assist them in taking quick decisions. Although intraday trading is relatively harder, still some of the stocks mentioned in this report can assist in riping some quick profits. Having said that, ICICI Direct research does an average job when it comes to short-term investments as compared to its fundamental research. Thus, users are advised to perform a high-level analysis at their end as well after using these reports before they put their capital in the share market. 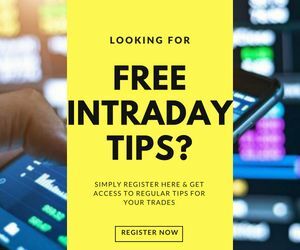 If you are someone who wants to trade in derivatives (futures & options), then these reports are useful resources for you. Derivatives trading is tricky and requires a reasonable level of research and analysis before you commit yourself to the trade. These reports cover some of the most trending opportunities out there for you. 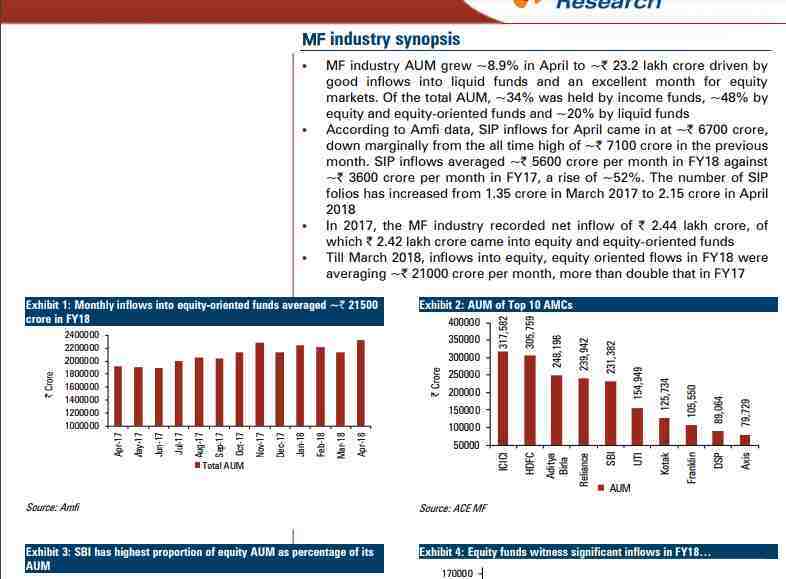 For investors looking to invest in Mutual funds, these reports cover different kinds of mutual funds be it debt, equity, tax saving etc and list few of the names that you may consider investing into. Furthermore, the reports cover pretty in-depth data points that are crucial for any investor to know and understand before putting in money for long-term investments. Apart from reports, you will need quick recommendations for short-term trading as well. Well, these recommendations are generated on an ad-hoc basis by the research team of the broker. If there is any particular stock that shows some momentum, has trader’s interest or is impacted by any particular event/news, then the stock is recommended with “buy/sell/accumulate/hold” verdicts. Some of the reports that are published with recommendations are listed below (pretty much self-explanatory on what they supposedly contain). 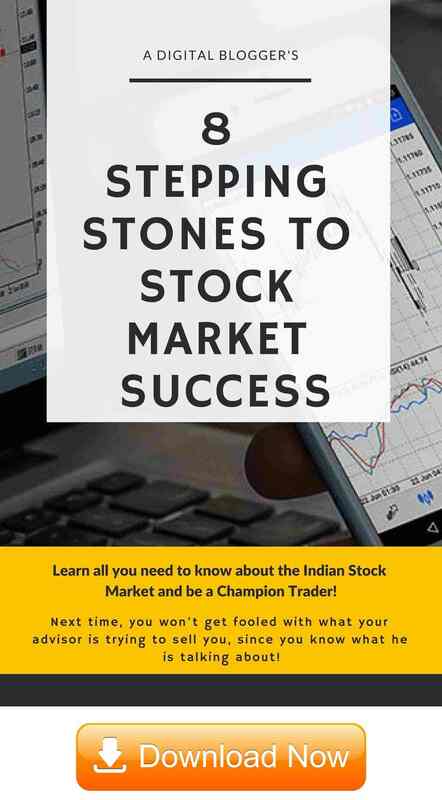 At the same time, if you are looking to put your money into different investment segments apart from just mutual funds, then these reports will list out such opportunities for you along with the expected time horizon that you need to follow for those investments. These reports discuss the historical analysis of specific sectors and stocks while providing a recommendation. There are details on the events that created an impact (both positive and negative) on the stock price so that the investor stays aware of any future predictions. Then there are people who eagerly wait for upcoming IPOs and look to invest in these opportunities. However, they also need an objective analysis of the company that is going to be listed since most of the information of this private company is not out there. This wraps up the complete offering provided as part of ICICI Direct Research. As mentioned above, there are different kinds of research reports provided by the broker for various kinds of investors and traders. On the qualitative part, ICICI Direct research is good for long-term investments, however, as far as the short-term recommendations are concerned, it is adviced that you perform a quick analysis at your end as well.